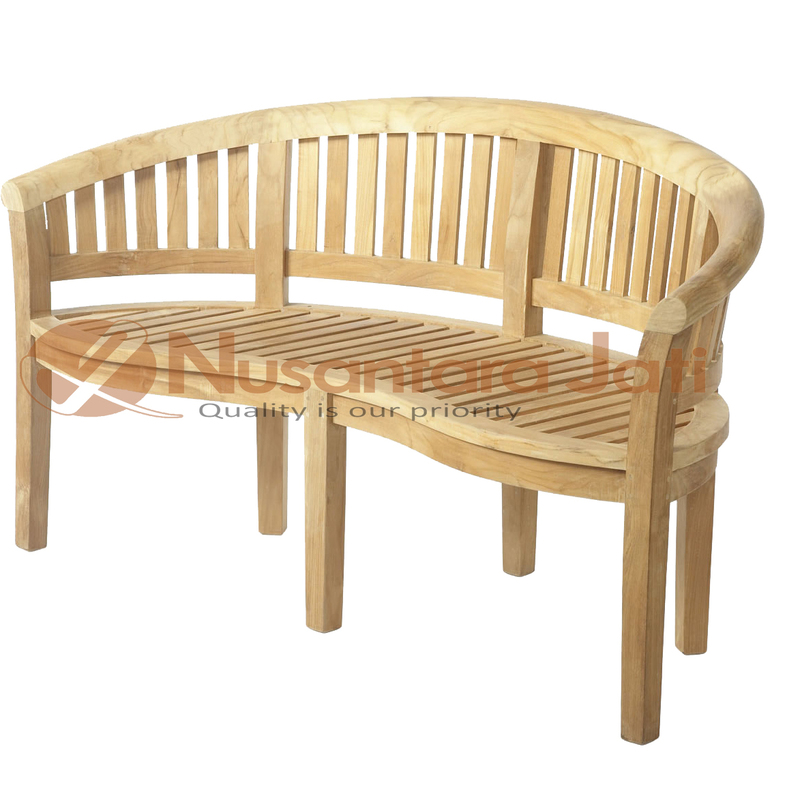 Teak outdoor furniture manufacturer from Jepara, Central Java focused both in local and international markets. 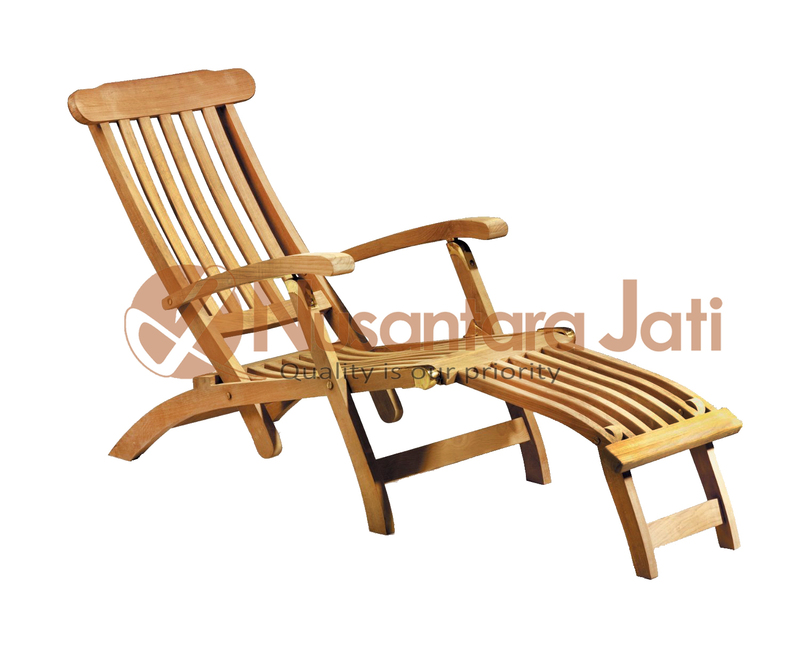 Using a raw teak wood as basic materials, this furniture has high stability and decorative value. 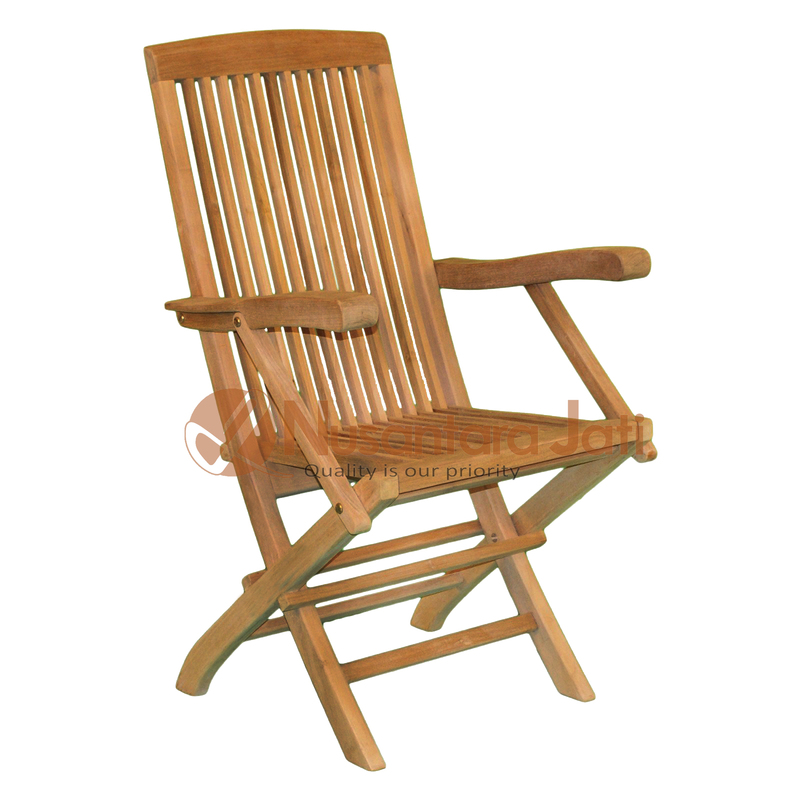 Offers Some teak furniture products include chairs, tables, doors, cupboard, beds, buffets and others.